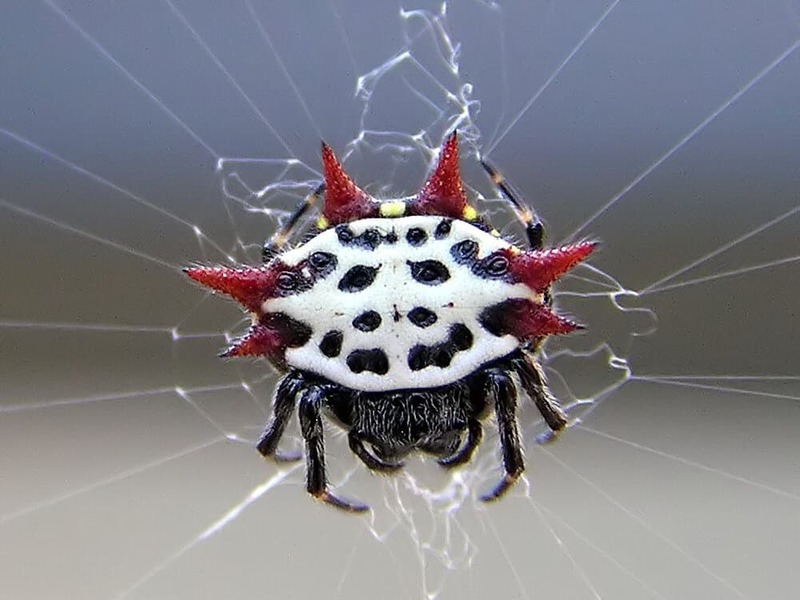 The Spiny Orb Weaver received its name thanks to the red spikes on its abdomen. They tend to reach around 1-inch in diameter, and are completely harmless to human beings. They are quite small, so fear not their wrath. While the spider doesn’t actually smile, they have a yellow body with what appears to be a smiley face on their abdomen. 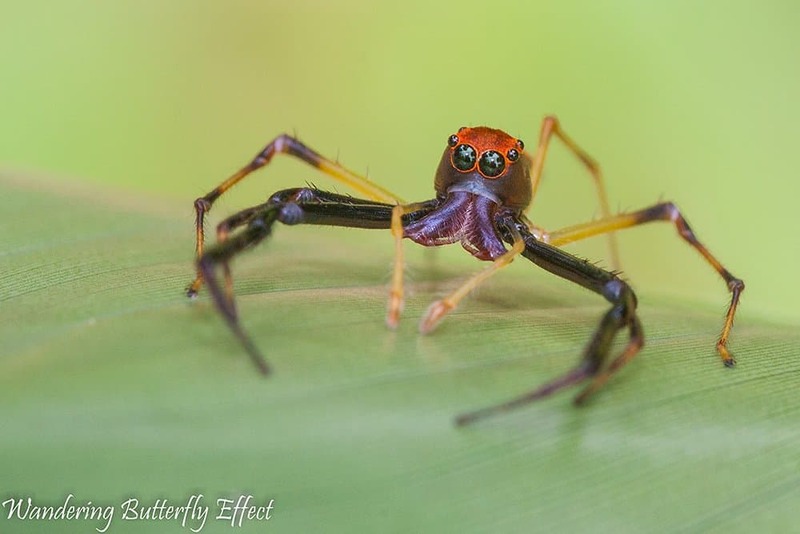 Found in the rain forests of Hawaii, these spiders are known to be rather cute at times, though some may still be afraid. 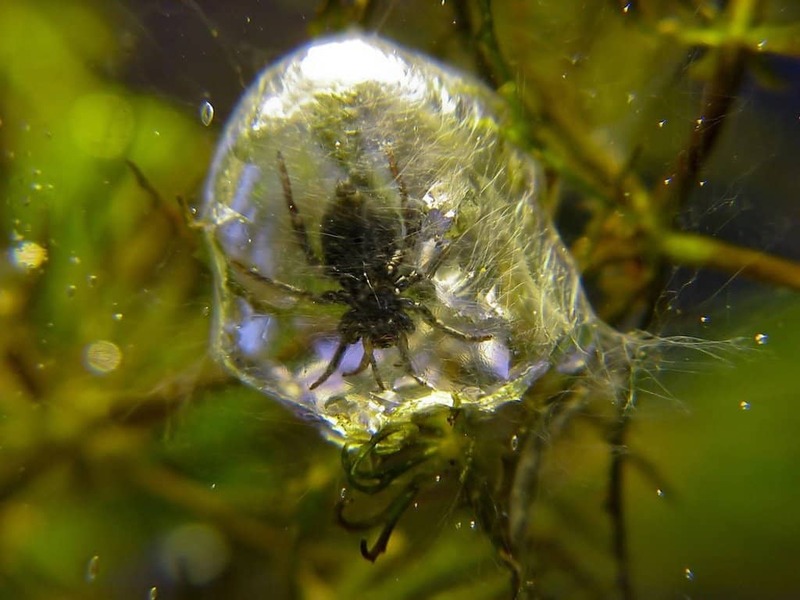 The Diving Bell Spider, commonly known as the water spider, spends its entire life in the water. They breath air still, though, so they trap their heads in a bubble with the hair on their abdomen. Males tend to be around 30 percent larger, which is odd for the arachnid. While most things coming from Australia tend to be quite terrifying, the Australian Garden Orb Weaver is not one of those. 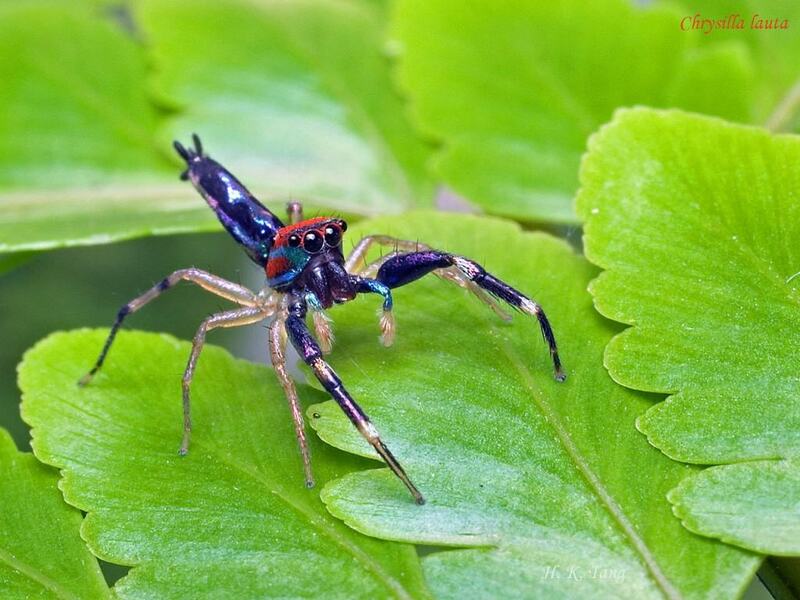 Found in the coastal regions of the country, these spiders change color every time they molt. 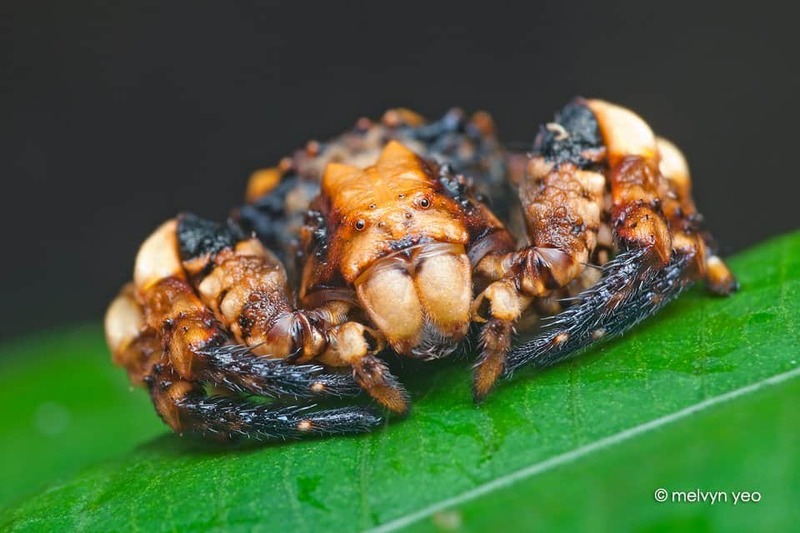 The Wide-Jawed Viciria lives in the gardens and wastelands around Singapore and Indonesia. They tend to only reach about 0.3 – 0.5 inches in length when fully grown. 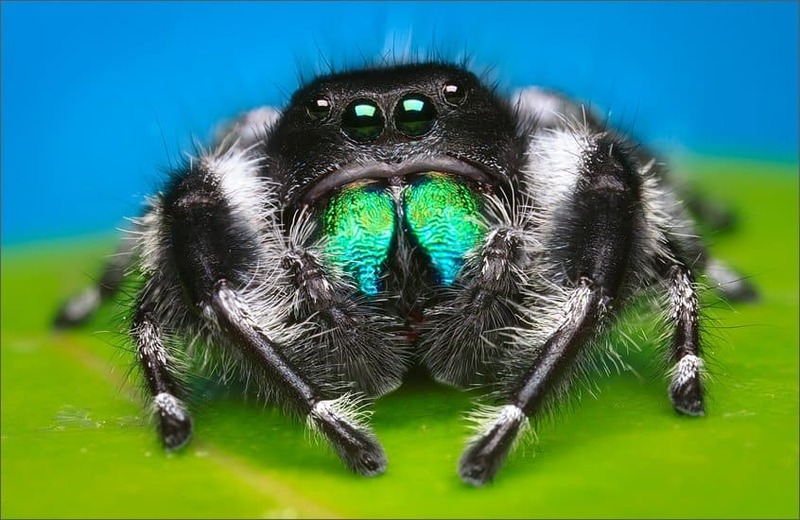 They are also part of the jumping spider family. Just imagine the tiny creature hopping along. 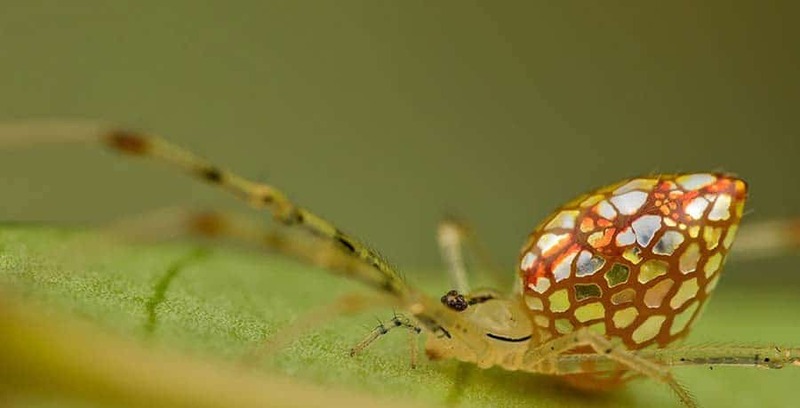 The Sequined Spider, also known as the Australian Stained-Glass Mirror Spider, is one fo the smallest species. Their body length is just 0.12 inches for males, and 0.16 inches for females. Their uniquely textured abdomens give them their name. 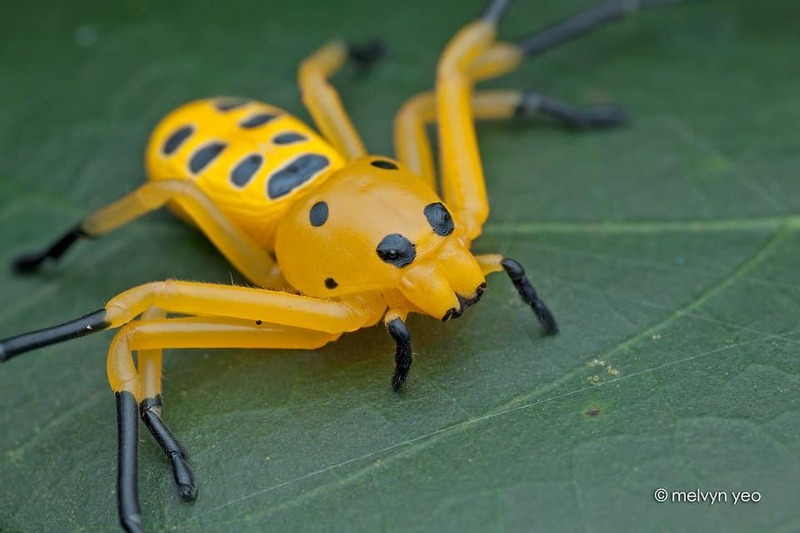 The bright yellow coloring should make them easily spotted by most people, and the eight spots on their back help to identify this spider, which was discovered in Singapore in 1924. 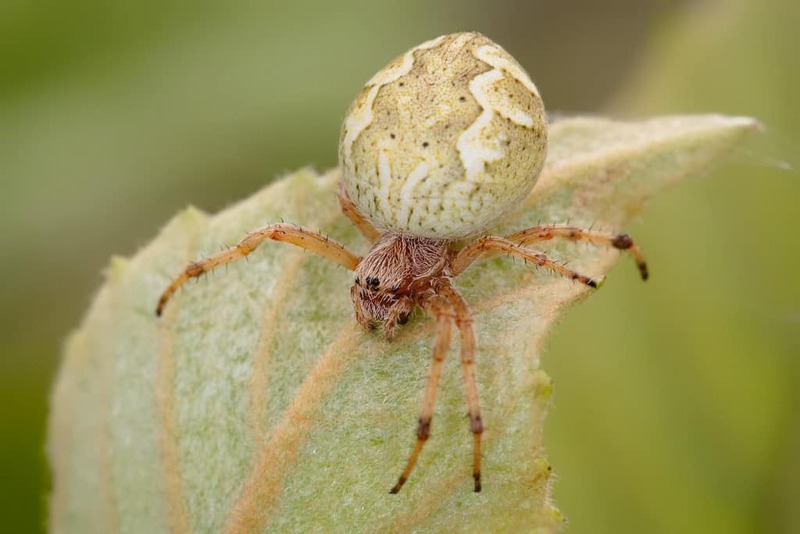 They may be on of the largest types of crab spiders, but they are also one of the cutest. These tiny jumping spiders are found throughout eastern North America. The males always have a black pattern with white spots and stripes. While females tend to be shades of gray with some bright orange.